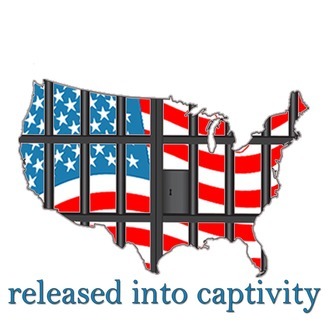 A podcast for everyone affected by the justice system and incarceration. 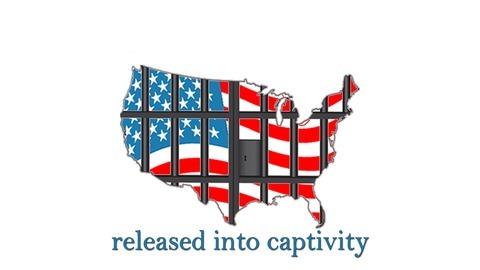 Released Into Captivity is a series of raw conversations about the struggle to assimilate into society after release and the tools for everyone affected to succeed. John Vaden Jr.- The Life We Chose: John is an ex Oakpark gang member who was tried and convicted for murder as an adult when he was 16 years old. He took a deal for 19 years to life and could have easily never been released; Check out this amazing story of redemption. Professor George Fisher of Stanford law worked laboriously to get John a second chance. At 17, John was transferred to Tehachapi State Prison and recounts his first experience with prison violence and how he felt about it and the effect it had on him. Cornerstone church, The Ride Home Program (Roby So), The Well Church, Stanford Law and many others including Governor Jerry Brown play huge roles in this amazing story.